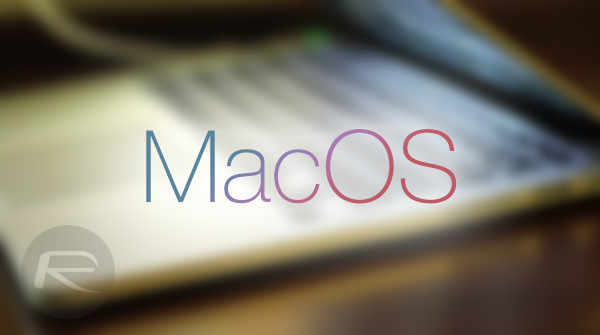 Late last month a discovery deep within the OS X 10.11.4 file structure led to speculation that Apple was planning to rename the Mac operating system to fall more in line with the naming conventions applied to its other major software platforms. The “FUFlightViewController_macOS.nib” interface buried in the OS’ Library files hints at the potential for Apple to go down the route of renaming OS X in a future version to “MacOS”. There’s no official word from the company on if that’s actually going to happen, but a recent update to the company’s Environment webpage – which has since been edited – has given us yet another indication that a change is on the cards. Introducing the Apple Watch and the fourth-generation Apple TV last year meant that Apple had two new operating systems to deal with in addition to iOS and OS X. The advent of those two new products came with the build and release of watchOS and tvOS, both of which fall in line with the iOS naming convention that has been in place for the last six years. It’s likely that we won’t hear any official word about the future of OS X – both in terms of functionality and its name – until this year’s Worldwide Developer Conference (WWDC) in June, but the recent discovery in the FAQ section at Apple’s Environment webpage, along with the fact that the company has actually changed the wording back to OS X, has certainly raised speculation levels. To model customer use, we measure the power consumed by a product while it is running in a simulated scenario. Daily usage patterns are specific to each product and are a mixture of actual and modeled customer use data. Years of use, which are based on first owners, are assumed to be four years for MacOS and tvOS devices and three years for iOS and watchOS devices. More information on our product energy use is provided in our Product Environmental Reports. We aren’t sure when the second change was made, but Apple’s web team has since edited the page’s content to reference the platform as “OS X” rather than “MacOS”. 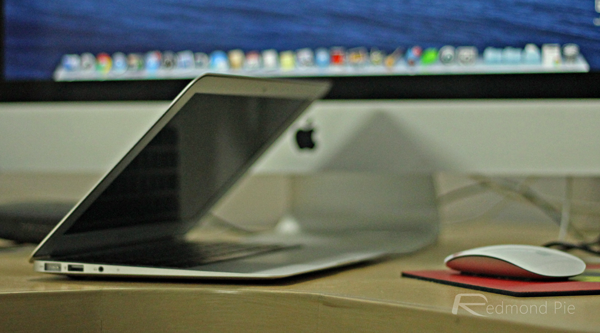 Apple may still want to publicly refer to the its desktop OS as OS X, but we’ve seen enough now to believe that a name change could be coming this June during WWDC where Apple could potentially announce OS X 10.12 with Siri support and the return of the Photos app. Wow that’s incredible something Tim Cook can boast amount in the next WWDC. The excitement over this is killing me. I can’t contain myself. Please keep us updated!